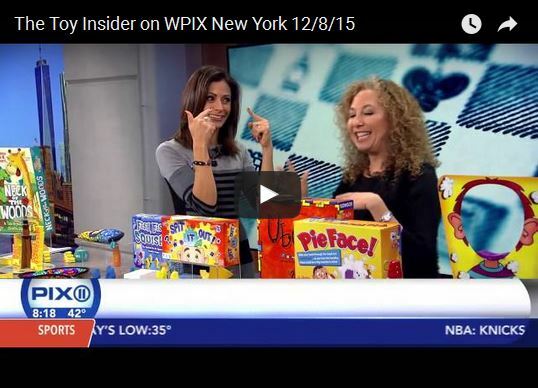 Wiggles 3D – Smarty Pants Mama Thinks Our Games Our Hot For 2015! Ok, onto my list of what’s hot this year! This was the 9 year old’s birthday present this past October. She loves LEGOS, just like her mom! What I adore about LEGOS is that it uses creativity, math, engineering and more to construct. The kids can “play” for hours. 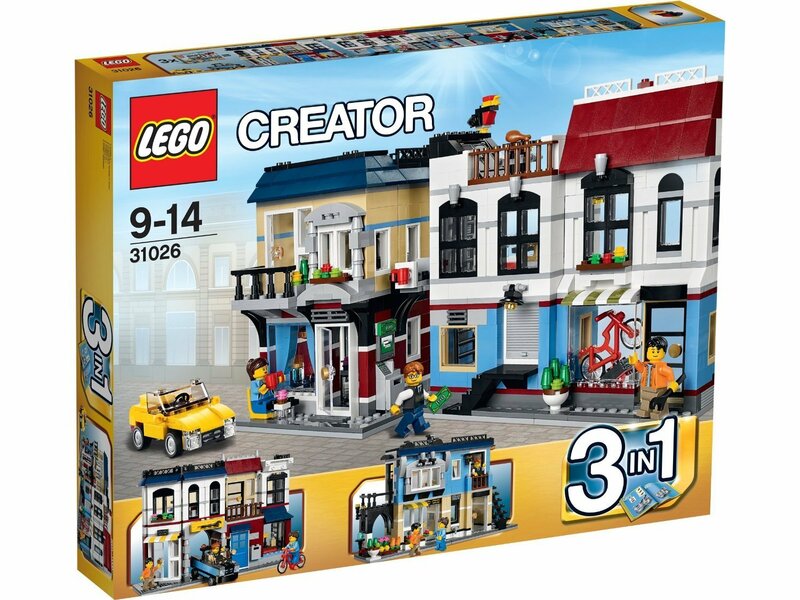 The LEGOS’s brand has all sorts of sets: Friends, Minecraft, Elves, Creator, City and others. The Creator series and City are her favorites. 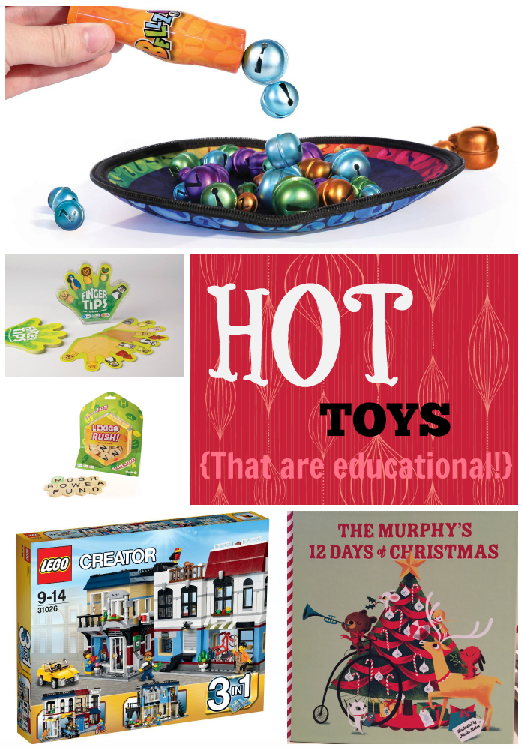 These are perfect stocking stuffers or Secret Santa gifts. 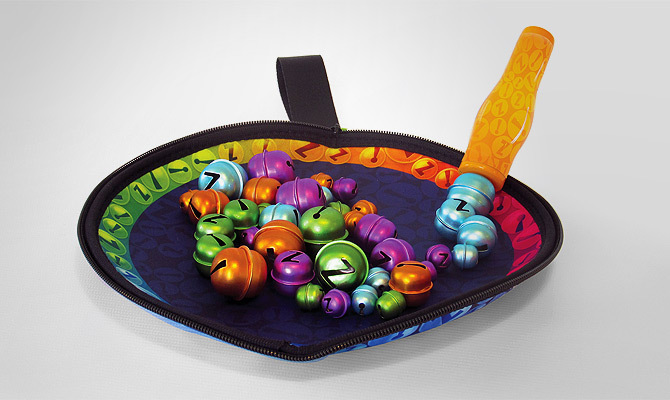 The classic games that we’ve known in their full-size are just as much fun in their mini version! These also travel VERY WELL. These are great mind activities that keep the kids from looking at a screen and trying to solve a problem. 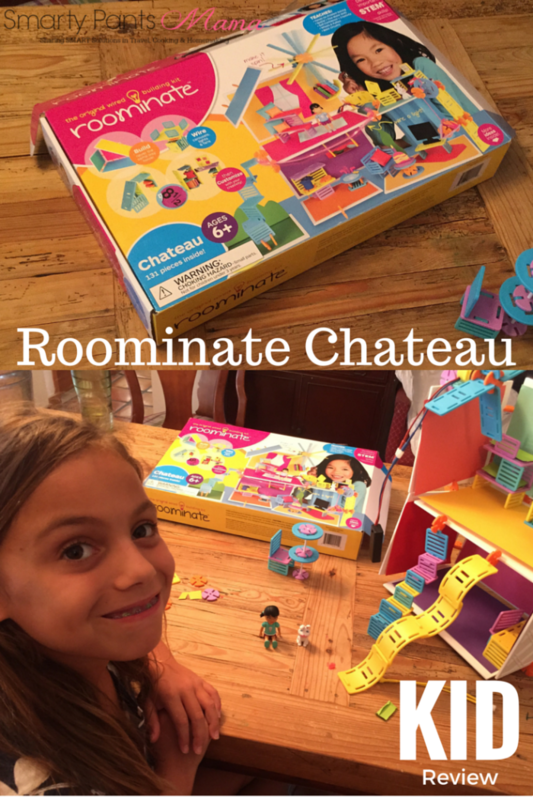 As you may have read, my daughter bought herself the Roominate Chateau this summer. She LOVED it and spent so many hours playing, building and becoming an engineer. There is an entire Roominate series that are designed with girl interest. It is chock-full of STEM! Let your kids use their estimating skills and mathematical reasoning to determine what distance, angles and more to send Stanley the Stunt Pig in the air. The kids will load the Stanley the Stunt Pig into plane’s cargo bay, set the timer to release the payload, and let it fly! When the time is up, the cargo bay door opens and the payload drops. Use the four flags to practice hitting the target while learning how to master timing, calculate angles, measure wind speed and more! 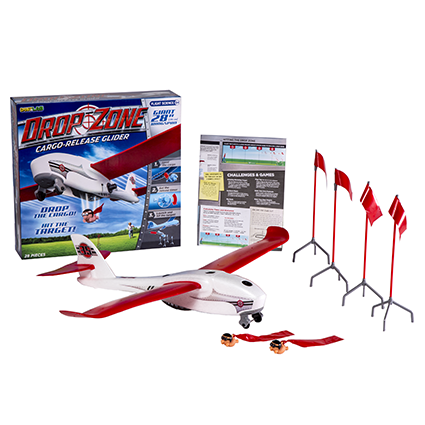 With a 28″ wingspan, this durable, easy-to-assemble EPO glider comes with decal stickers to customize the body and two stunt pigs. Literacy is a fundamental skill for our children. At any moment that we can encourage reading, for independent or read-to reading, we need to go for it. A personalized story, which includes the name and at times a photo of the child is an incredible way to encourage the child to listen to the story or read the book themselves. 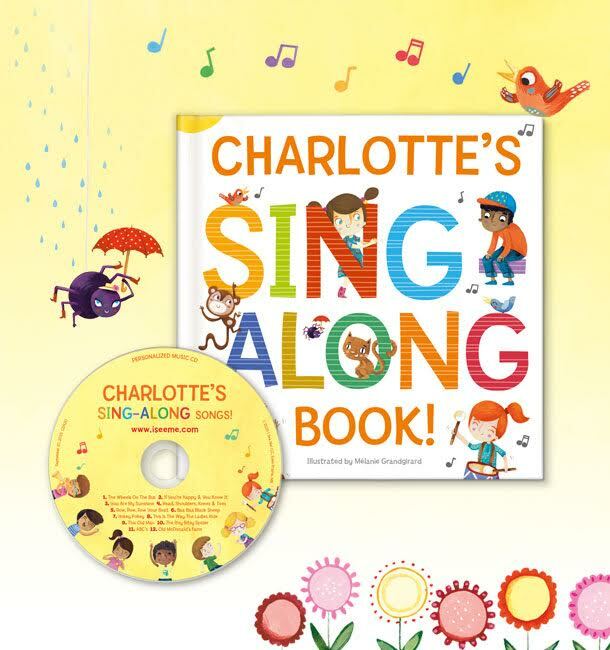 To sample this product by iSeeMe, I ordered their My Sing-Along Book and Personalized Music for a 2 year old boy. (The quality is so good that I am going to do a full review of this book at a later date.) The book is fantastic and the reaction when little Baby Eddie saw his name and his face in the book was priceless. I ordered for my family The Murphy’s 12 Days of Christmas. I can’t wait to give it to the girls! The imagination and creativity is crucial in child development, especially with literacy. 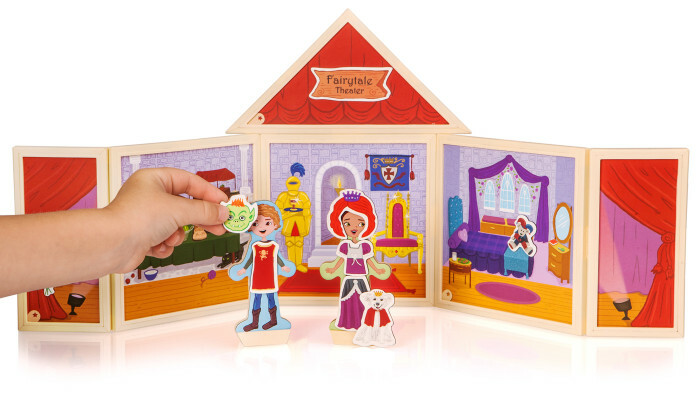 “This Fairytale Theater encourages the kids to construct magnetic panels using foundational STEM skills like spatial reasoning and problem solving, and then make up storylines that heighten their language skills. Fairytale Theater has more than 50 costumes and props to spark imaginative play. These new kits appeal to boys as much as to girls making them ideal for sibling play or with the kids next-door.” This is a “toy” that my girls – aged 4 and 9, will receive as a joint gift. This game reminds me of those games we all get sucked into on our phones and tablets. They are mentally challenging and you just crave to play it again. 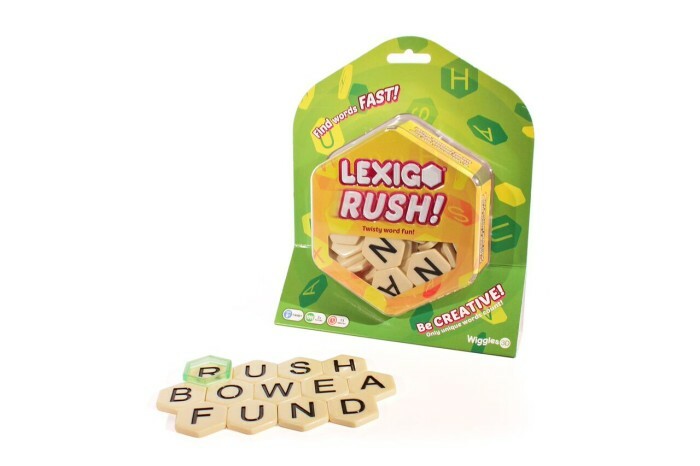 IQ Blox is an game that travels well and keeps their mind alert and working. 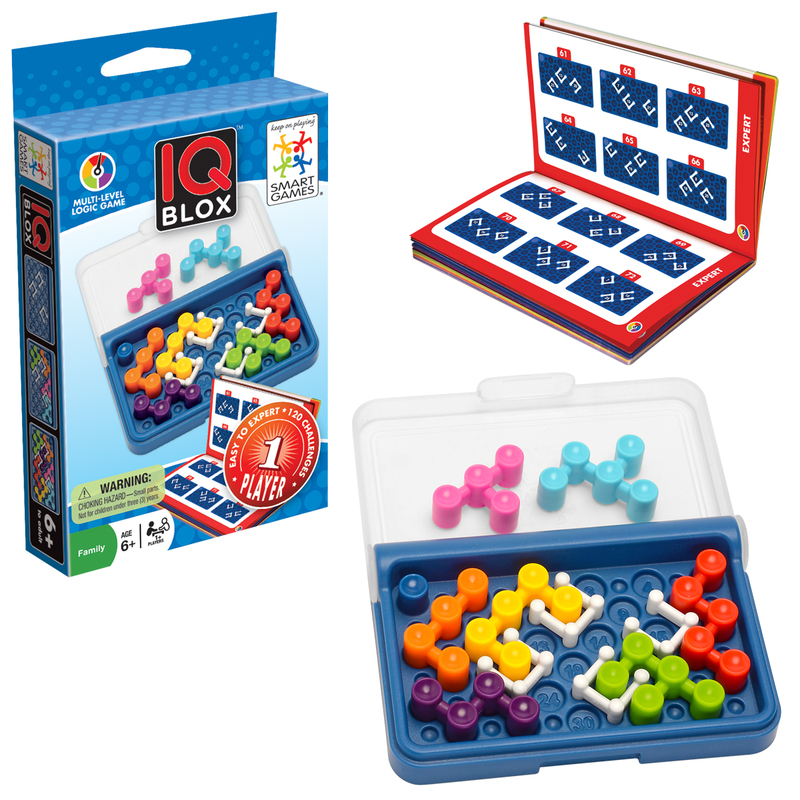 The newest addition to SmartGames’ bestselling IQ series, IQ Blox comes with 120 challenges and is appropriate for children ages six and up. Set up the game board with the four white walls and fill in the seven colorful pieces according to the challenge. The compact board and transparent lid make IQ Blox the perfect travel game. The small size of IQ Blox and the other IQ series of games makes them great stocking stuffers. 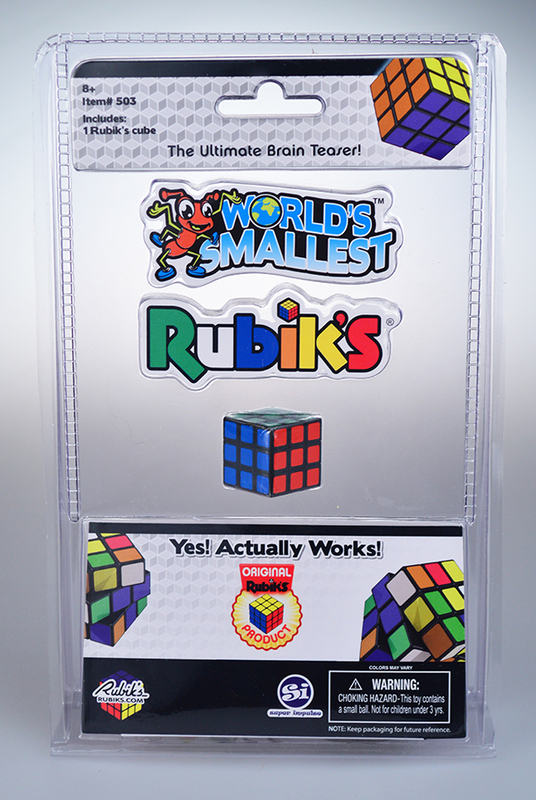 This takes that popular kids toy to a new level with 48 puzzles in 1! 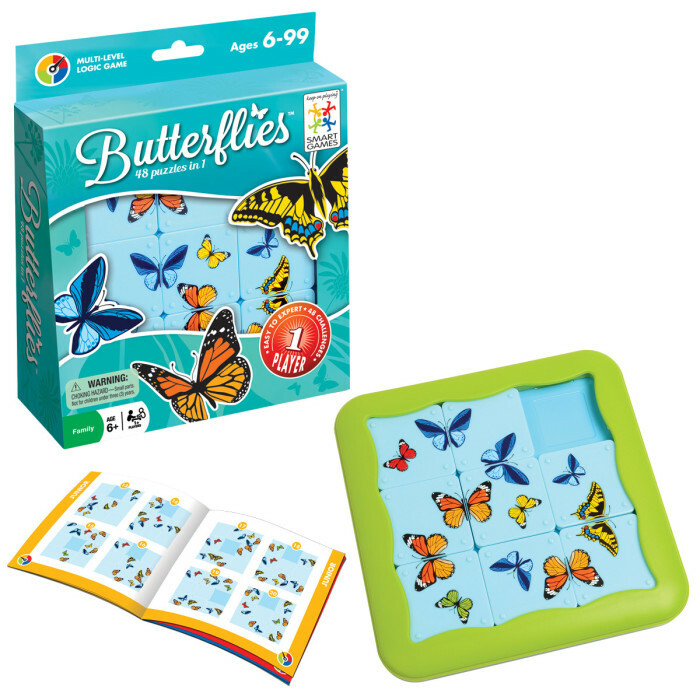 Butterflies is a sliding puzzle game where the goal is to complete the board so that it is filled with complete, whole butterflies. 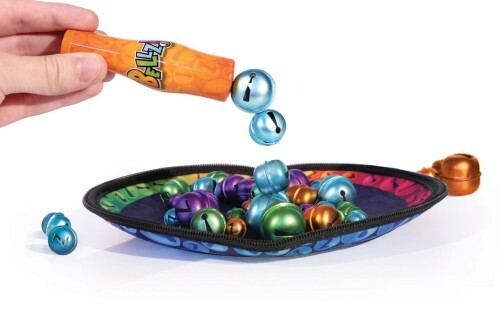 Children ages 6 and up can enjoy this portable, travel game’s 48 challenges. Another great magnetic travel game. These are so great to have on hand for road trips, airports and times they’re bored at Grandma’s house. 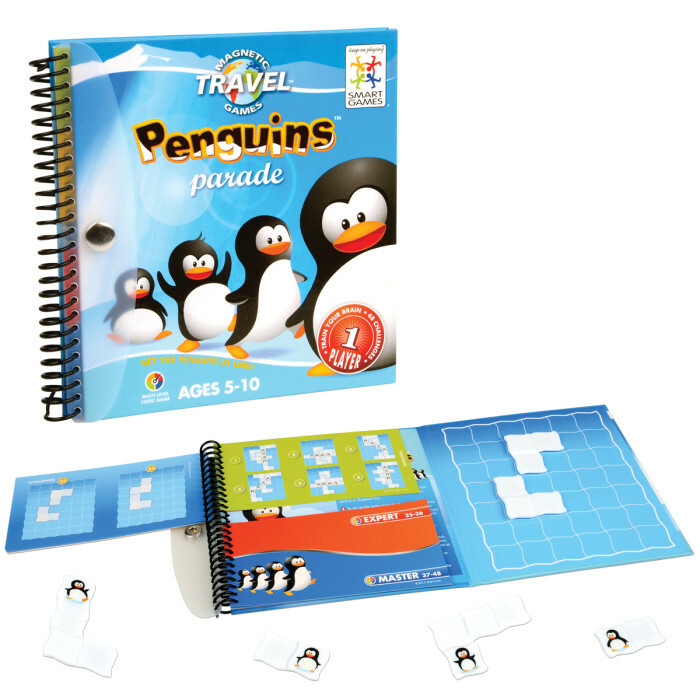 SmartGames’ famous penguins return for more fun with the introduction of Penguins Parade, a magnetic travel game. Arrange all the ice pieces on the board so that four penguins are lined up together. Appropriate for players ages 5-10. 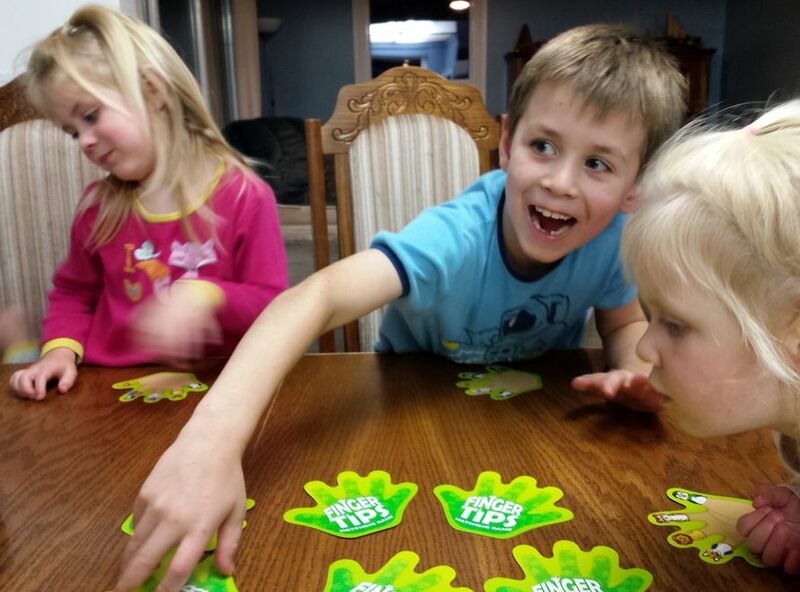 A fun, travels-well game for the kids aged 3 and up, Finger Tips is a colorful deck of hand-shaped cards helps children build their matching skills, memory skills and hand-eye coordination, all while having fun. Young players will love the finger-puppet inspired characters. Each deck features 15 different characters. Choose either our Animal or our People deck. This list is a work in progress. I will be adding to it as I learn of new products that will be perfect under the tree. 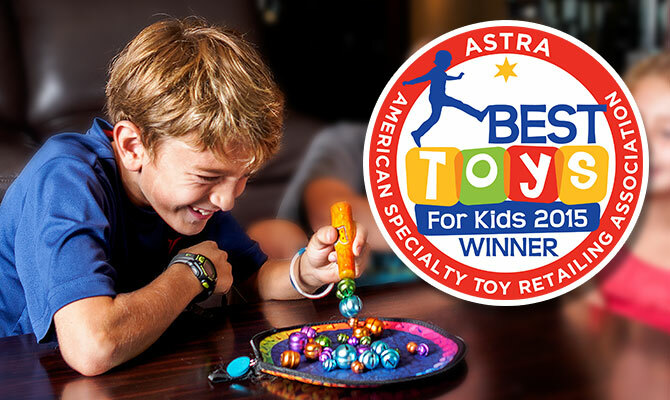 If you have any recommendation of STEM toys please drop me an email or leave a comment.